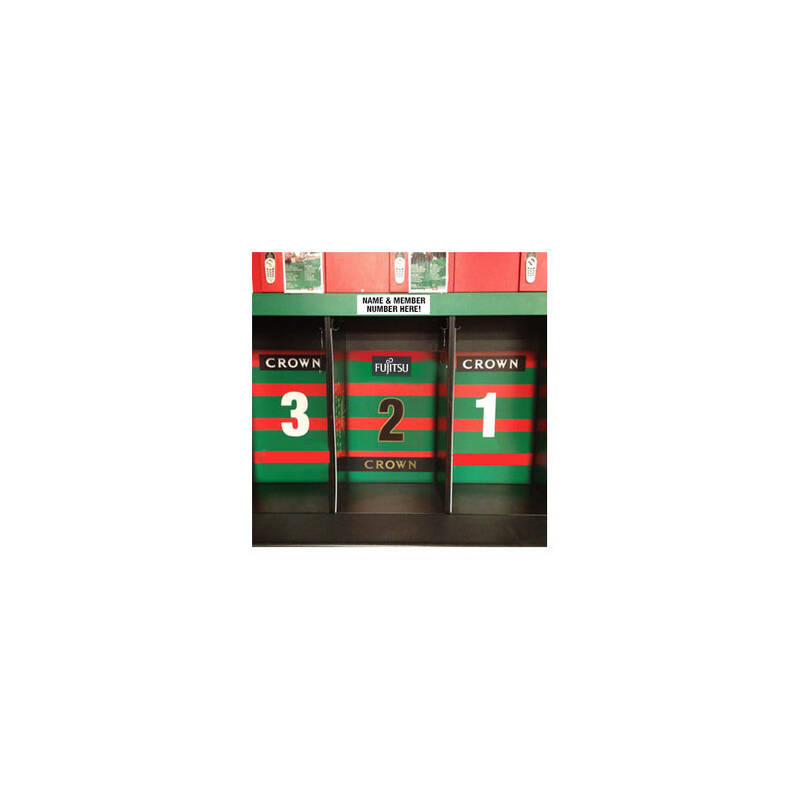 Be part of the Rabbitohs Family and have your name and Membership number placed above a players locker in the Rabbitohs Changeroom at ANZ Stadium for Season 2019! Your name and Membership Number will be placed on a plaque above a player locker in the Rabbitohs Changeroom at ANZ Stadium for Season 2019. You and a guest will receive an exclusive tour of the Rabbitohs locker room prior to the first ANZ Stadium home game of the 2019 season. Tour of change room and hospitality tickets can only be redeemed at the first home game at ANZ Stadium in Season 2019, they cannot be transferred to another match if you are unable to attend.